For an entire year Helen and Theo Gobat watched their son, Ollie, fight for survival, marvelling at the 13-year-old’s unbreakable spirit and his refusal to be defeated by cancer. After his recovery, a process punctuated by 19 stays in hospital and gruelling treatment at the Royal Marsden hospital in Sutton, Surrey, he went on to celebrate his second chance at life with sporting and business endeavours that earned him friends in high places and respect around the world. When a second near-tragedy threatened to take his life three years ago, after he was run over by a speedboat off St Lucia and suffered severe head injuries, his family gathered around once again to see Mr Gobat — nicknamed Simba the Lion as a teenager for his strength and wisdom — pull through. “I’ve rehearsed his death in my mind so many times, but not like this,” Mrs Gobat wept yesterday, four days after her son was ambushed and murdered on the island’s scenic Cap Estate. He was 38. “It seems so cruel, so cruel. I don’t know why God had to go to him three times to do it,” she said. A gentle breeze tickles the bougainvillea bushes dotted around the Cap Maison hotel, which Mr and Mrs Gobat opened in 2008 with Ollie and his brothers Rufus, 44, and Adam, 41, as co-owners. A fountain gushes in the courtyard. Guests drift around the clifftop terrace sipping from glasses of fruit punch, or stretch on the sandy beach below. 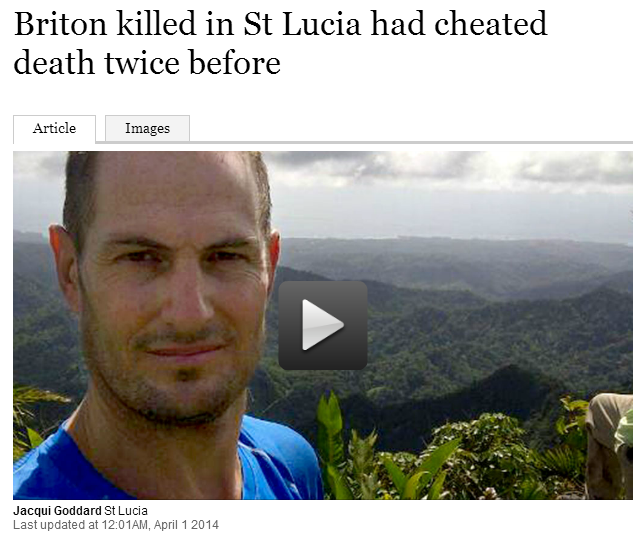 The serenity contrasts with the ugly brutality of Mr Gobat’s death. His body was discovered after local people reported seeing smoke and his burning Range Rover was found on an unpaved track. His badly burnt corpse was on the front passenger seat. Speculation over a motive for the killing has run wild. Residents wonder about possible business feuds, personal vendettas, disputes over land, property or debts. 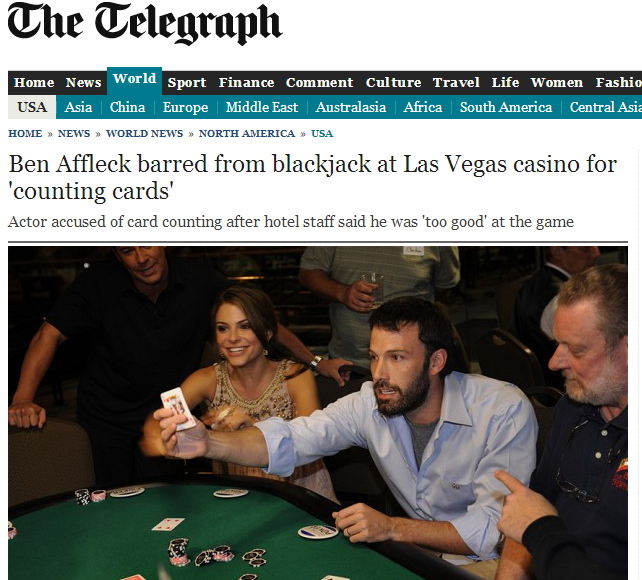 There is talk that he was shot in the head, that he was the victim of an internationally organised hit. None of it, say the Gobats, makes sense. The family is well thought-of in St Lucia for the tens of millions of dollars of investment and tourism they have brought to the island in the 42 years since they first came. On Tuesday Kenny Anthony, the prime minister of St Lucia, met the family at his official residence, offering condolences. The last that was heard of Mr Gobat was when he texted his girlfriend at 6.30pm last Friday after a game of golf, to say that he would see her at home later. He never showed up. His parents, at their home in Esher, Surrey, learnt in a Skype call with Rufus on Saturday that a corpse had been found in his burnt-out car. “At first I thought maybe it wasn’t his car, maybe he’d escaped and gone into the bushes and the body wasn’t him. I wondered if perhaps people should go out there shouting ‘Ollie, Ollie, Ollie’ to find him,” his mother recalled. Rufus has told his two daughters, Gracie, seven, and Freya, six, that their Uncle Ollie died in a car crash, because the truth is too awful. On Saturday the family expects about 500 people at a celebration of his life. Gracie has penned a eulogy, which she will stand up and read to the crowd, recalling him in his trademark pork pie hat, and of him throwing her in the air and catching her in the swimming pool.